Although Bureau of Labor Statistics (BLS) statistics show a decrease in on-the-job fatalities, transportation remains the most dangerous vocation. Total fatal on-the-job injuries fell to 5,190 in 2016 from 6,217 in 1992, a 16.5-percent decrease, according to BLS. These findings were published in the report 25 Years of Worker Injury, Illness, and Fatality Case Data. 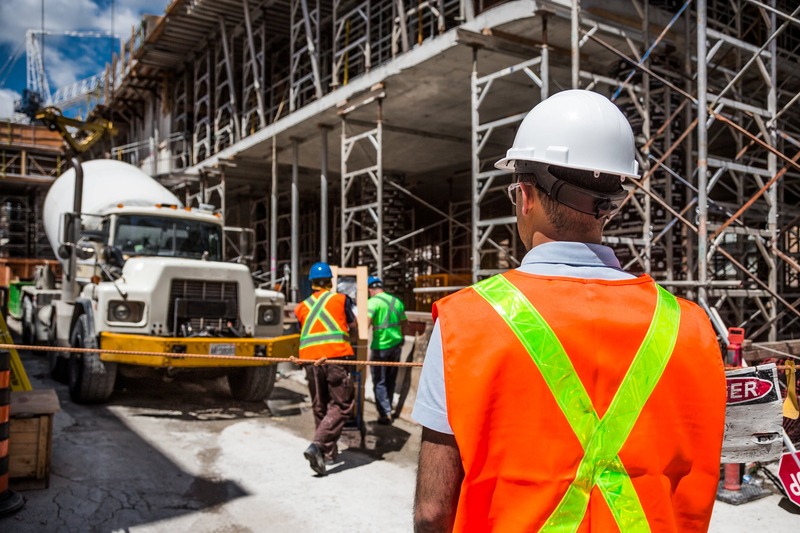 The report reveals that transportation incidents were the leading cause of fatal workplace injuries from 2011 to 2016, accounting for 11,846 deaths. Violent events (4,701 deaths) and slips, trips, and falls (4,576 deaths) were the next most common causes. The data shows that fatal on-the-job injuries among workers age 55 and older climbed to 1,848 in 2016 from 1,234 in 1992, a 48.9-percent increase. According to the report, older workers face a greater risk of being killed at work than workers as a whole. In 2016, the rate of fatal injury for all workers was 3.6 deaths per 100,000 full-time workers. For workers 65 and older, that figure was 9.6. Overexertion and bodily reaction was the leading contributor to nonfatal injuries that required days away from work. These cases fell to 300,000 in 2016 from 1992, a decrease of 70.9 percent. The same can be said for contact with objects or equipment, dropping from 638,000 cases in 1992 to 233,000 in 2016.